The old Chiang Saen town located on the Mekong riverbanks is home to a wealth of historical ruins. Dating from the 10th century, it was once a military outpost under the Lanna Kingdom before being annexed with Siam. Outside the town area, Chiang Sean is a mountainous region with vast forest covers and ethnic hill-tribe villages. 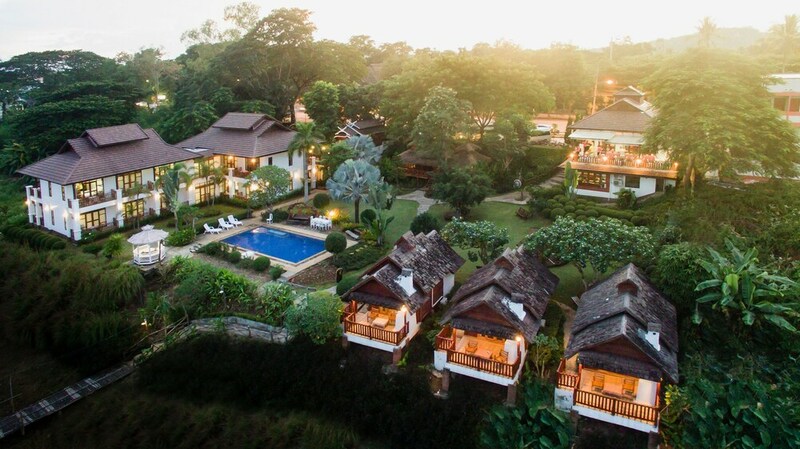 Accommodation choices range from stilt huts with basic amenities set amongst the hill-tribes to standard hotels overlooking the Mekong in the town centre.